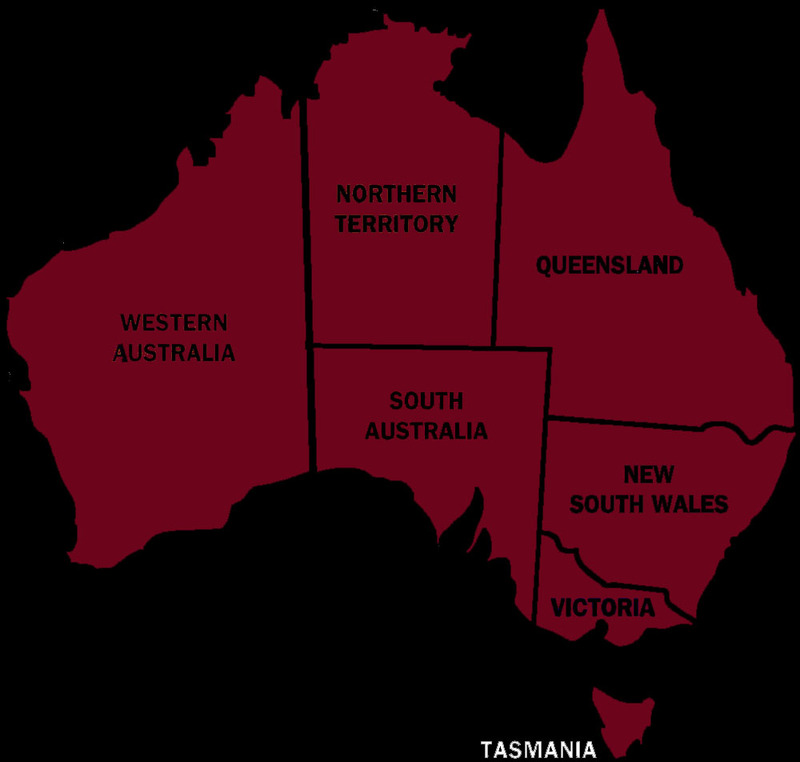 Australia Strippers - Click on your state/territory! Specializing in Bucks and Hen & Birthday Parties all across Australia. We offer some of the hottest male exotic dancers and female exotic dancers all across Australia. We suggest booking in advance to get the date and time you want for your upcoming party. We also do parties at offices during the day, such as birthday parties or retirement parties. We have the table and map listed above for your convience to find the appropriate page for your local area. For Bucks parties, we suggest considering booking a two girl show, which will be twice the fun, and will offer a more interactive type of show. For Hen parties, its typical for the male dancer to show up in a costume and strip and perform to a music and skit that would coincide with what he is wearing.